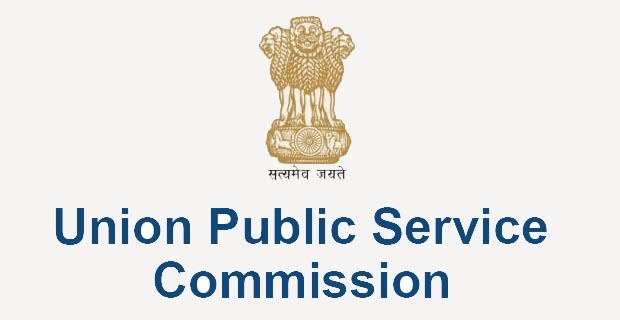 UPSC (Union Public Service Commission) has released the final merit list for Combined Defence Services Examination (I), 2017. The exams and interviews were held by the Services Selection Board of the Defence Ministry. Total 232 candidates have qualified exam. The government had notified 225 vacancies for 107th Short Service Commission Course (for Men) and 11 vacancies for 21st Short Service Commission Women (Non-Technical) Course. The merit list is available on the official UPSC website.